Bay Window is a window model that is still preferable for most home design enthusiasts. 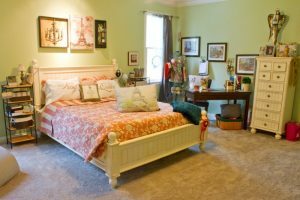 It is not only well-applied in the regular rooms such as living room or bedroom but also in the kitchen. To give another attractive touch, these are ten splendid ideas of kitchen bay window over sink you may take as the inspiration in designing your home. It is a brilliant idea to have white bay window over the double sink. 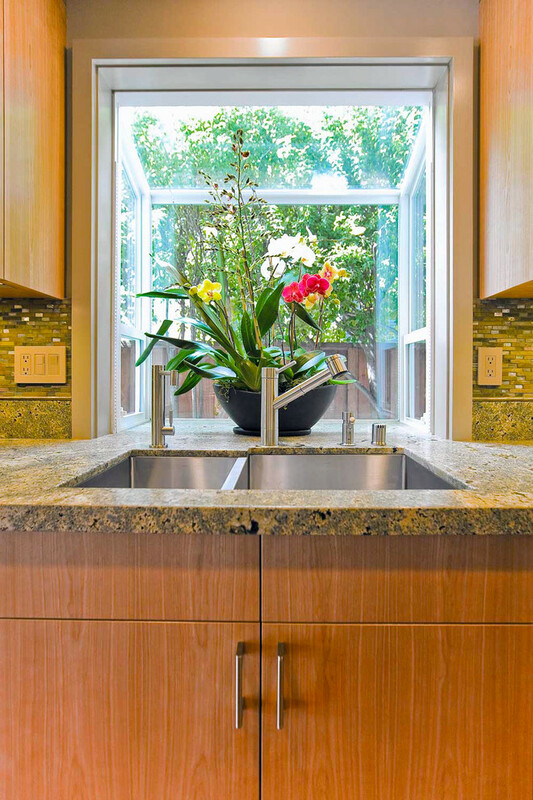 On the granite countertop, you may put some potted plants and flowers to make this kitchen even more attractive. The tiled backsplash with under cabinet lights is also another feature you should take a look at. 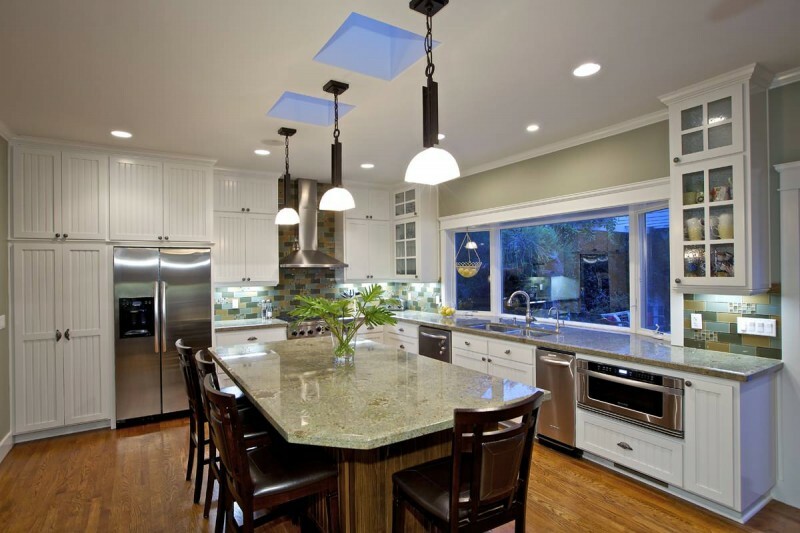 To have another nuance in your kitchen, you may have this idea of kitchen with bay window over the blue countertop. 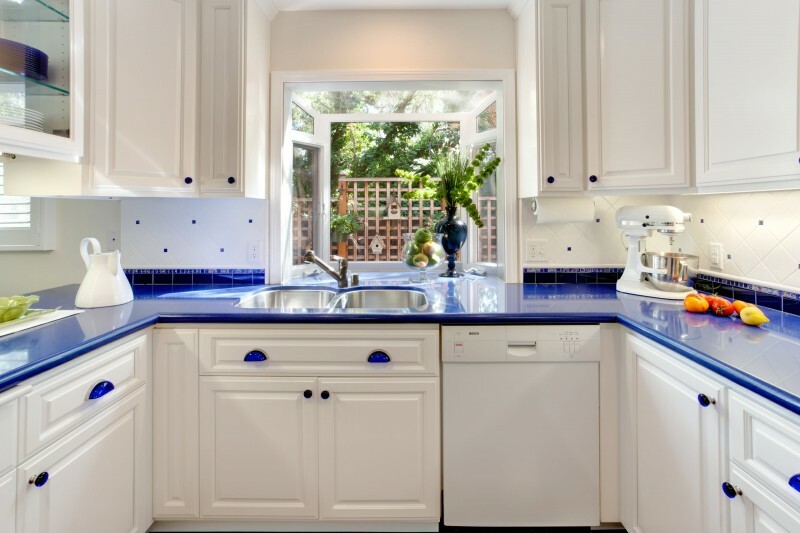 It is applied with white cabinetry and especially designed with blue cabinet holder. The other appealing idea is on the tiled white backsplash with minor blue touches. 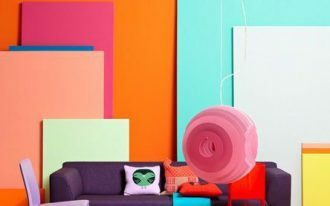 It is called minimalist because it only has one dominant color and the other minor colors that perfectly fit one another. The kitchen is equipped with stainless steel appliances and vertically lined cabinetry. The tiled backsplash is so alluring with some different colors and the dining lamps looks so adorable in contemporary style. 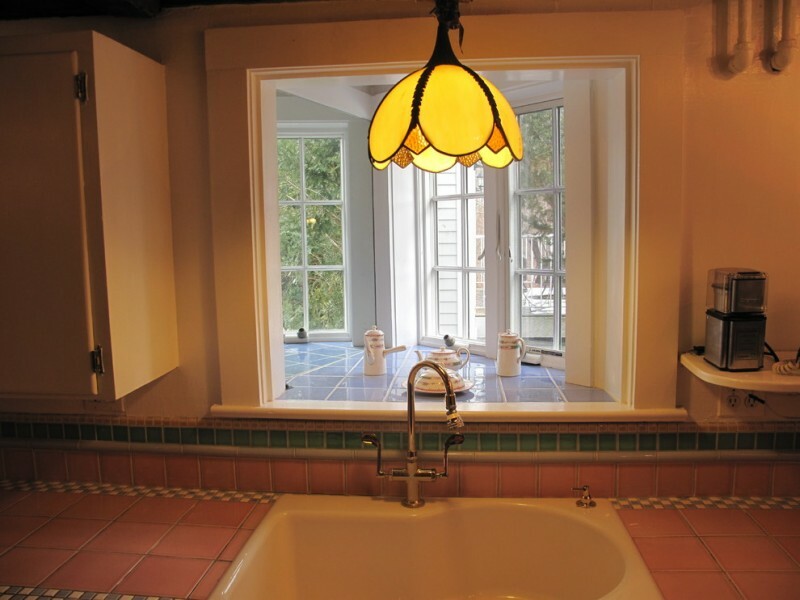 Lastly, the bay window you have directly overlook the pool giving you rested feeling. 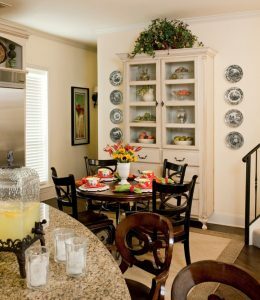 It is a large-sized transitional kitchen with bay window over the sink. 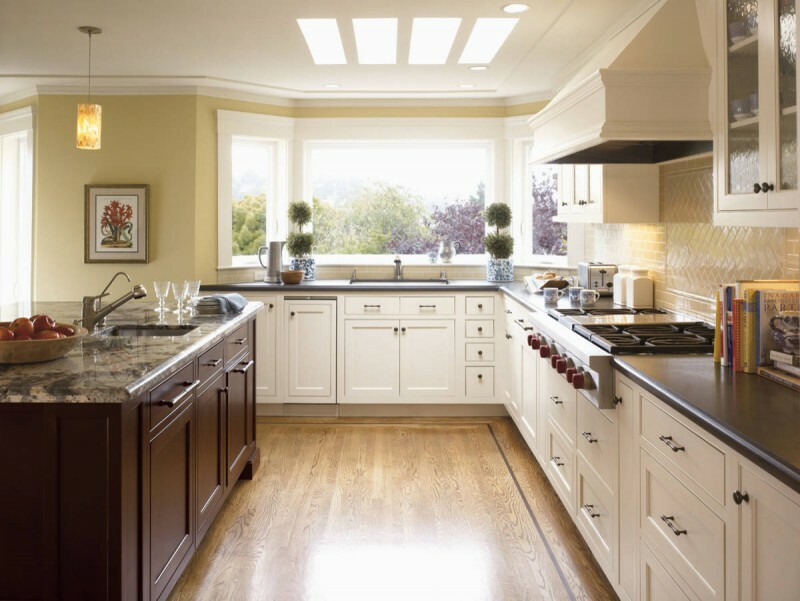 It is designed in elegant classic white cabinetry with dark countertop. In contrast, the kitchen island has its brown cabinetry which is in line with the tone of the wooden floor. The appealing yellow tiled backsplash will give you another inspiration. 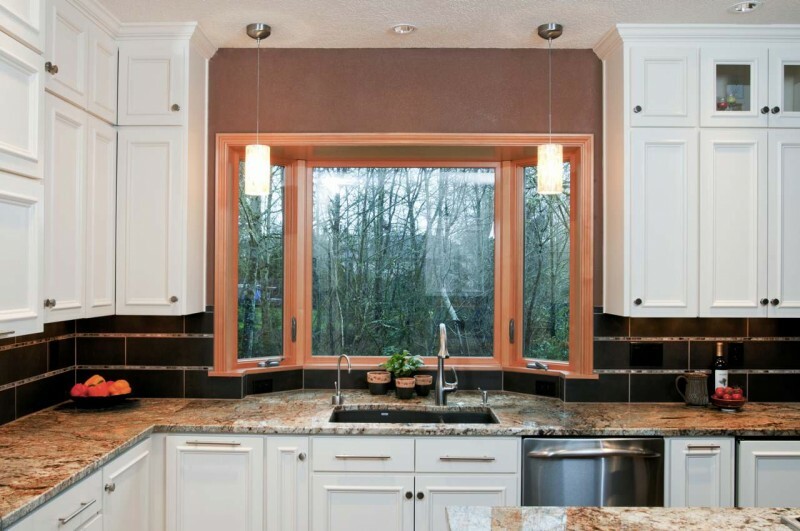 It is another transitional kitchen with bay window designed in casual yet contemporary way. 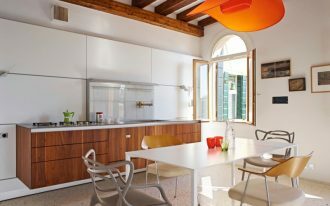 The mixed color of white and light grey provide you natural light inside this kitchen. 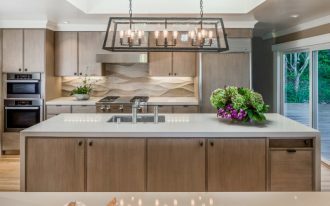 Here, you have flat-panel modern cabinetry and bar stools applied with simple tiled backsplash. 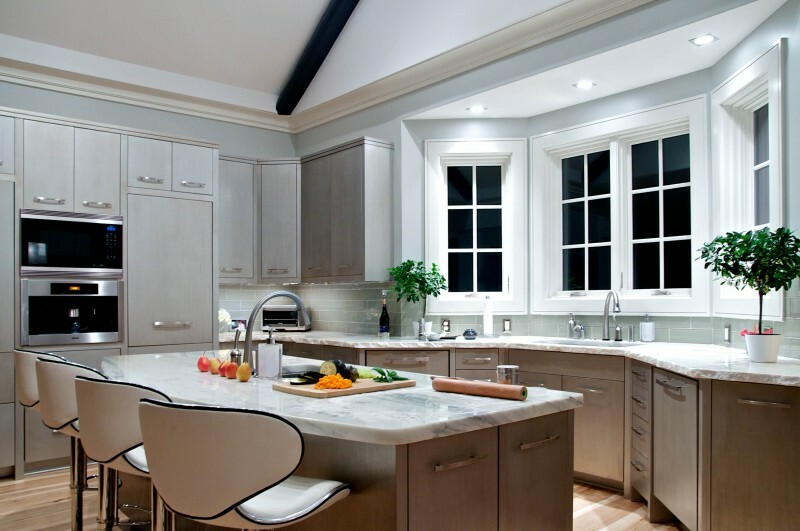 If you prefer classic style of kitchen with bay window, you could have this design. 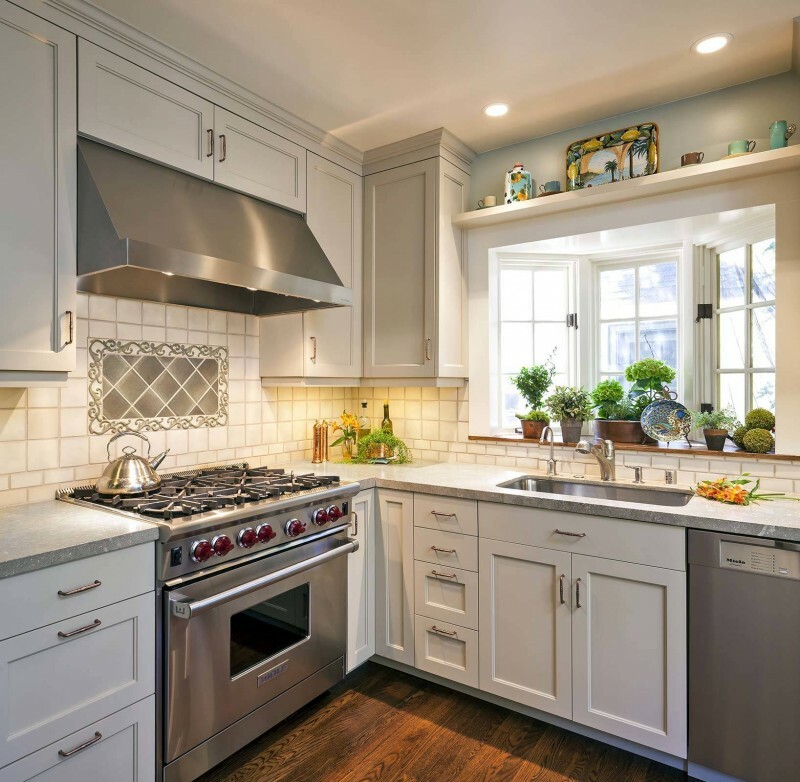 It is simple design with white cabinetry and some stainless steel appliances. 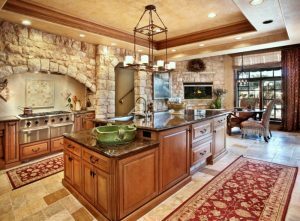 It has tiled backsplash with exceptionally well decorated wall. 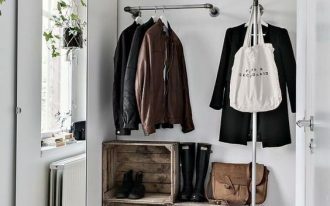 Over the window, there is a space enabling to keep some of your stuffs or decorations. It is a glass bay window over the double sink which can your alternative designing idea. 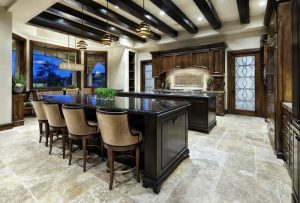 The kitchen is designed with the tone seen from relevant colors of granite countertop, tiled backsplash, and wooden cabinet. 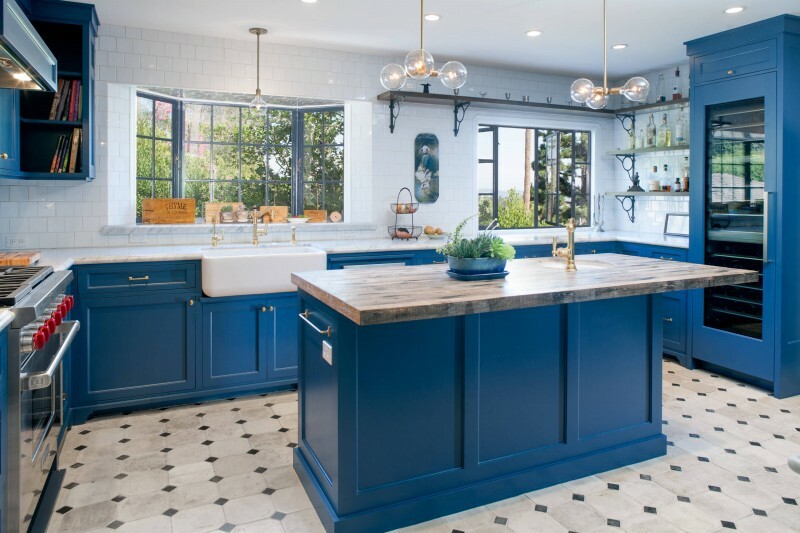 It is a kitchen dominated by white and blue colors with accent tiled flooring. It has two types of window and the bay window is overlooking the elegant hanging lamps. 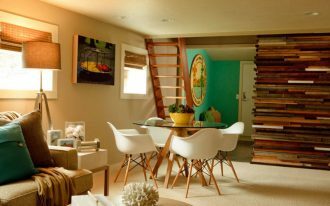 It is also has the floating shelves where you can openly put some stuffs there. It is a simple kitchen with some extra-ordinary idea. It has its different shape of bay window, outstanding yellow pendant light and pink tiled countertop. 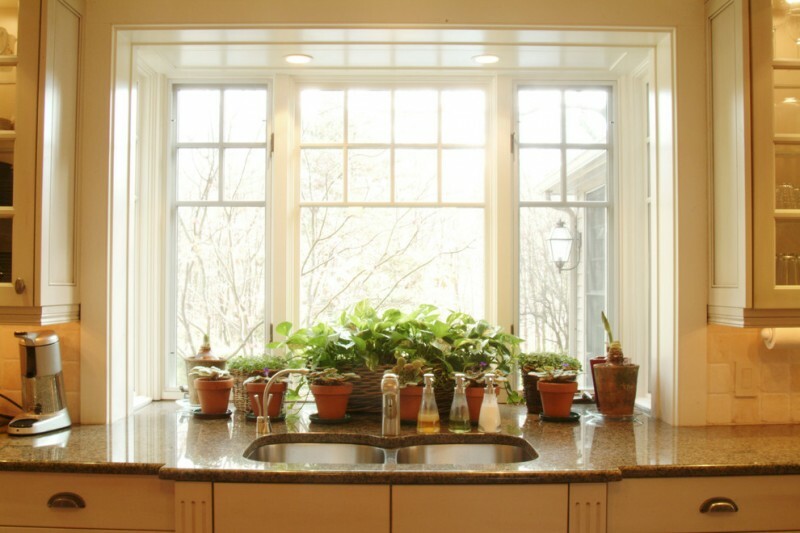 Here, you have kitchen bay window over the sink with the light wooden trim. This kitchen is also designed with granite countertop, tiled blacksplash and white cabinetry.